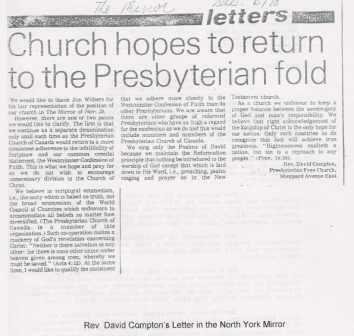 By the providence of God, the Free Church of Scotland, as the predominant form of Presbyterian Christianity in mid-nineteenth century Canada, had a profound impact on Toronto and what became Ontario. But in 1875 the four branches of Presbyterianism in Canada joined together. Thereafter, although the Free Church heritage continued to manifest itself, the Free Church as a distinct body ceased in Canada. By 1921, however, a number of Highland Scots, recently emigrated to Toronto, men and women of faith and resolve, formed the "Toronto Gaelic Mission", The Mission was undenominational, but pledged to unqualified devotion to the Lord revealed in the Bible, and to adherence to the Westminster Confession, the Shorter Catechism, and to a simple form of worship. Its leader was Alexander MacKenzie, formerly of Inverness. Mr. MacKenzie served diligently through the 1920s and well into the 1930s. 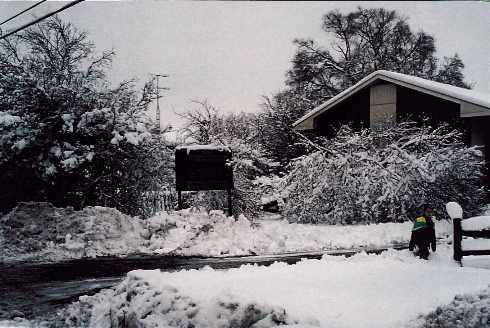 From time to time, ministers and students of the Free Church came to Toronto (as well as to nascent congregations in Fort William (now Thunder Bay), Vancouver and Detroit), at the invitation of our grateful predecessors in this place, to conduct services and otherwise provide encouragement. Throughout this period, the Colonial Committee of the Free Church kept a watchful and sympathetic eye and assisted as it was able. 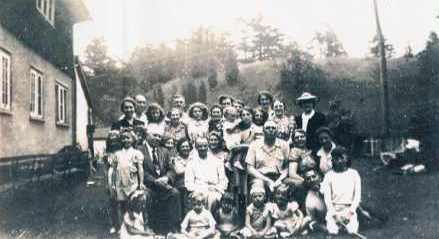 In 1928 the people, most of whom had belonged to the Free Church in their native land, petitioned the General Assembly to be raised to the status of a fully-sanctioned charge. That same year, the Rev. Duncan Macdougall of Vancouver, while ministering in Toronto in October, "reorganized the congregation". 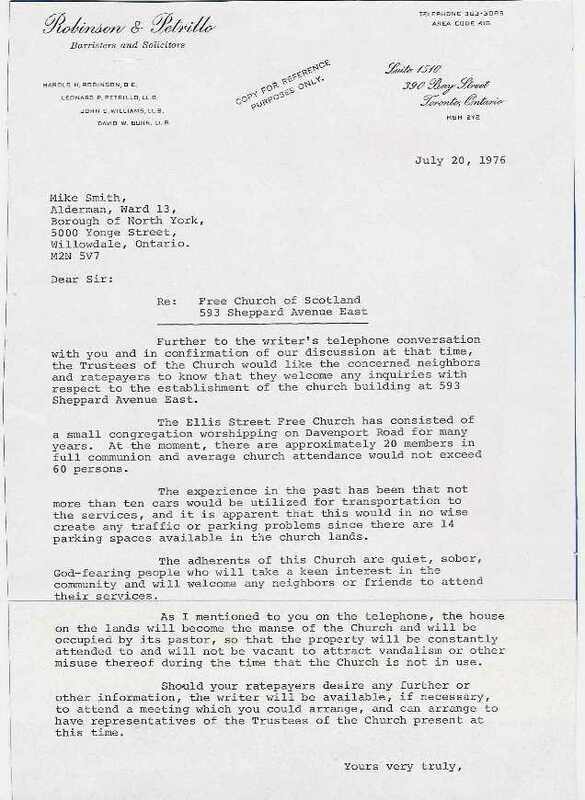 Some time prior to 1931 seven faithful men were appointed "Trustees of the Ellis Street Free Church of Scotland (in connection with the Free Church of Scotland)" to hold property. 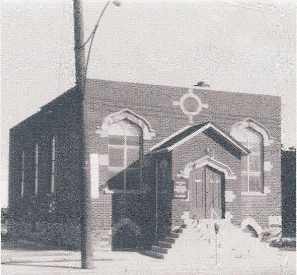 By the grace of God in those days of economic depression, the people managed to raise sufficient funds to purchase land (from the Salvation Army of Canada) on the north side of Davenport Road just west of Yonge Street, and constructed the church building that was to be our temporal home from 1931 to 1976. 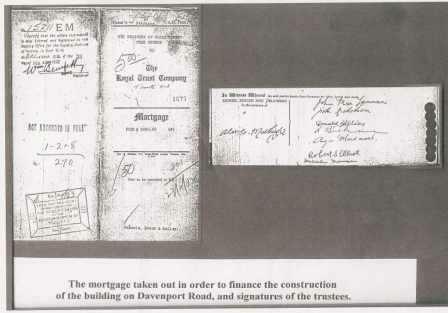 The purchase of the property and construction of the building was financed by a loan of $5,000.00 The mortgage securing the loan was paid off in 1940. Our brethren across the Atlantic are very much in need of settled Ministers. When deputies go out they are entreated to stay for a reasonably long period. The response to this request is not always encouraging, especially during the Winter. 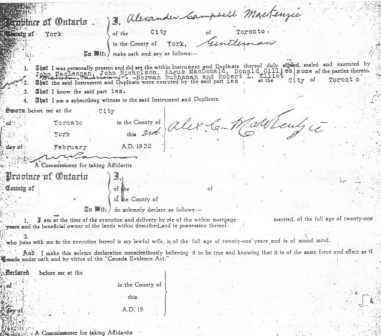 Nonetheless, many good men did respond to the "entreaty" and "went out" to serve in Toronto for varying periods, alongside the faithful leaders and people here. 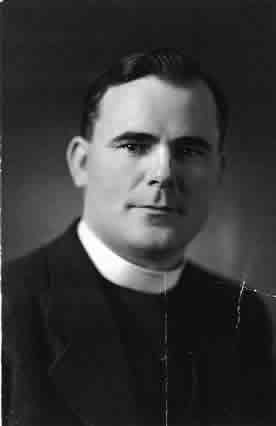 In the fullness of God's timing, in 1947, the Rev. John Macsween was sent to help out in Canada for a period of ten months. After returning home he was given by the Foreign and Overseas Missions Committee a roaming commission to serve the several congregations in Canada which were without pastors. He settled first in Fort William and helped also in Toronto, Winnipeg and Detroit. 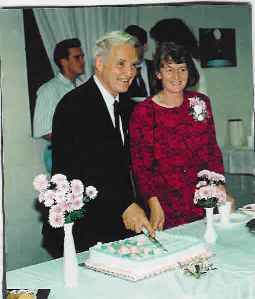 In 1951 he moved to Toronto where he became our first settled minister, serving until 1966. It was truly said of Rev. Macsween at the time of his death in 1982 that the focal point of his ministry was the edification of the Church of God and that "no one who sat for any length of time under his ministry could ever doubt that [that aspiration] was richly and blessedly fulfilled in a ministry that lasted over forty years". 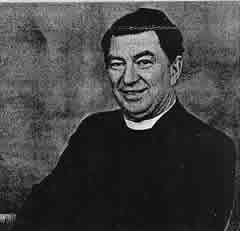 Our minister from 1967 to 1973 was the Rev. J. N. (Jack) MacLeod, later Moderator of the Free Church. Again, we were greatly blessed by means of a true servant of God and His people. 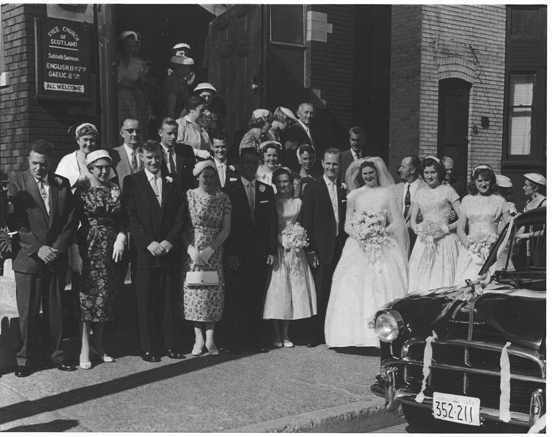 Throughout the period 1947 to 1963 a young man named David Compton was part of the church. In 1977 he became our first (and so far only) Canadian Minister, serving until 1992. During that period, notable changes occurred in our life together. 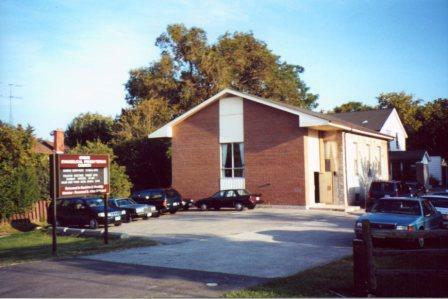 The Davenport Road site was sold and the church moved to our present location on Sheppard Avenue; we changed the name on our signboard to the "Evangelical Presbyterian Church"; and we adopted the North American Book of Psalms for Singing for purposes of worship. But, as before and after, we maintained under Rev. Compton a pure and uncompromising witness to the God revealed in the Bible and to the good news for all. In 1993 the Rev. Kenneth Stewart, another very godly young man, became our minister. 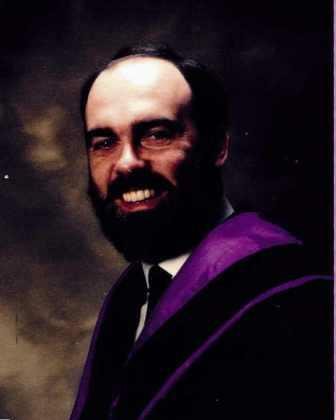 Until he was "translated" to Stornaway in Lewis in 1996, he preached and served in Toronto with much distinction and much edification of the people. 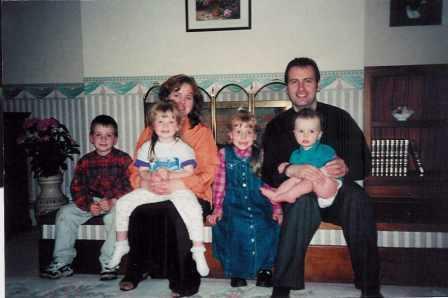 In 1997, God’s faithfulness to us was once more demonstrated by the coming of the Rev. D, Allan MacLeod to be our minister. On September 17, 2017 we recognized Allan's 20 years of faithful ministry in our congregation. 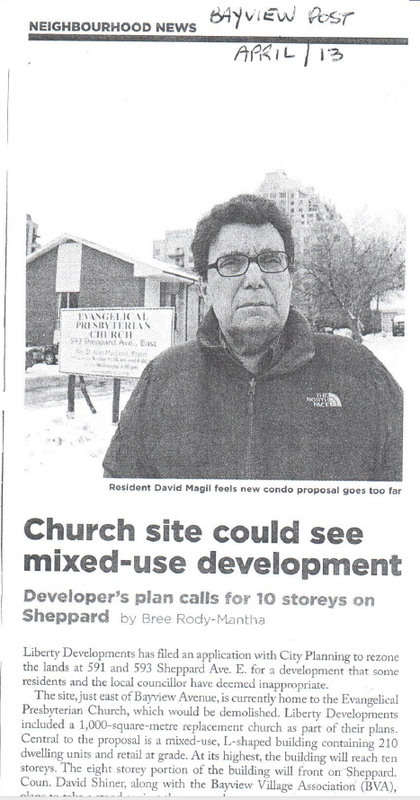 From the time construction of the subway under Sheppard Ave E. began—it opened in 2002—the church property belonging to the congregation was eyed by developers. A few developers approached us and offered to buy out our property. We considered our options, such as buying an existing church building elsewhere in the city or purchasing a new property and building a new facility. However, a buyout would not have provided sufficient funds for the congregation to re-locate within the Toronto city limits. We also determined that we wished to retain our central location—we are ideally situated with a subway stop and major highway nearby. So, we decided it was best to work with a developer who would build us a new church building as part of a redevelopment of our property and an adjacent property. We documented a single-page of summary conditions for cooperation, and developed a set of detailed specifications for a new building—which we completed in 2006. When developers approached us, we supplied them with our summary conditions. If they agreed that they could meet these, we then gave them the detailed specifications. Eventually, Liberty Development Corp. was able to put together a proposed project. After about two years of negotiation with them we signed a purchase agreement, in June of 2010. We began working with an architect, who had been commissioned by Liberty to design our new church building within the context of the overall re-development of our property and the one to the west. We reached agreement on the floor plans for the new building in 2012, while liberty pursued approval of the project from the city. The city required extensive re-working of the plans for the condominium development and some modifications to the church building plans. By mid-2014, Liberty had obtained tentative approval from the city and we resumed working with the architect to take the plans to the next level of detail—including production of finishing schedules, a design rendering, and a computer-based model for the acoustics for the proposed sanctuary. In April, 2015 we signed-off on the transfer of title to our propey (title for the portion of the land containing the new church building will be transferred back to the Trustees of the congregation upon completion of construction of the condominium). Construction of the new building began in the fall of 2015. The City granted an occupancy certificate on September 22nd, 2017. We held our first services in the new building on October 1st, 2017. In parallel with working with the developer of the new building, other momentous events were occurring in the life of our congregation. 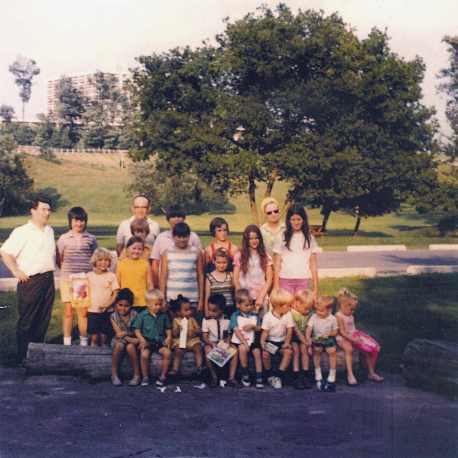 During David Compton’s time as our pastor he had encouraged the congregation to consider becoming indigenous—to leave the Free Church of Scotland and align with a North American denomination. However, this initiative did not proceed beyond a discussion phase with the Reformed Presbyterian Church of North America (RPCNA) and other like-minded denominations. In 2011, the General Assembly of the Free Church of Scotland voted to permit the use of mere-human compositions as worship and the use of musical instruments to accompany singing. 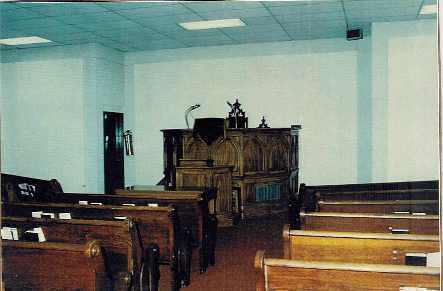 The Elders of our congregation believed that this introduced an un-Biblical practice and that the change was contrary to a portion of the vows which the members of the General Assembly had taken at their ordination, in which they promised to conform to the form of worship practiced in the Free Church and renounce any position which was contrary to that form. 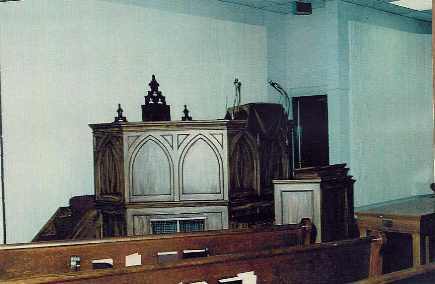 With the changes introduced by the Free Church, the Elders of this congregation reopened the idea of petitioning for admission to the RPCNA. Our pastor (Allan MacLeod) and an elder (Rod Finlayson) attended the RPCNA Synod in 2011. An application to join the RPCNA was submitted late in 2011. While our application was being considered by the RPCNA, the Pastor and Elders gave updates to the congregation and explained the reasons for leaving the Free Church of Scotland and for joining the RPCNA. Meanwhile, the congregation was informed that the 2014 General Assembly of the Free Church gave a Deliverance which stated, “The General Assembly recognise the particular circumstances of North American congregations and acknowledge that the movement of these congregations with indigenous denominations might be an appropriate step.” This deliverance was a convincing indication that it was time for our congregation to align with a North American denomination which held to the same doctrinal position as our congregation. We received notification in September, 2014 that our congregation would be received into the RPCNA. At a congregational meeting held in November 2014, the congregation voted overwhelmingly to join the RPNCA. Our congregation was formally received into the RPCNA on October 14, 2015. We, of the Evangelical Presbyterian Church in Toronto, are a local congregation of the church universal, the body of Christ. We marvel and give thanks that we, with our brothers and sisters worldwide, are continuous with Israel, the seed of Abraham and God's covenant people. We acknowledge that we continue to exist in and through the Lord Jesus Christ and are therefore part of the reality in which His people are called out from every tongue and tribe and nation in order to fulfil the covenantal promise to bless all families and nations. In the meantime, we joyfully share in the life of this local congregation, worshipping in spirit and in truth, accepting the nurture and discipline of the church, and sharing its ministry and witness. Amen, until the Lord returns.